Unless you’ve been living under a rock, you would know just how popular Korean drama Descendants of the Sun (or #DOTs) has been lately. From giggling schoolgirls to unabashed aunties, the military-medical drama has swept the hearts of females everywhere (much to chagrin of boyfriends and husbands all over, I imagine). You may not be able to have Song Joong Ki (sob), but here’s how to emulate Song Hye Kyo’s simple but elegant makeup look. Any Korean star worth her kimchi would know that dewy skin is a must when it comes to Korean beauty. 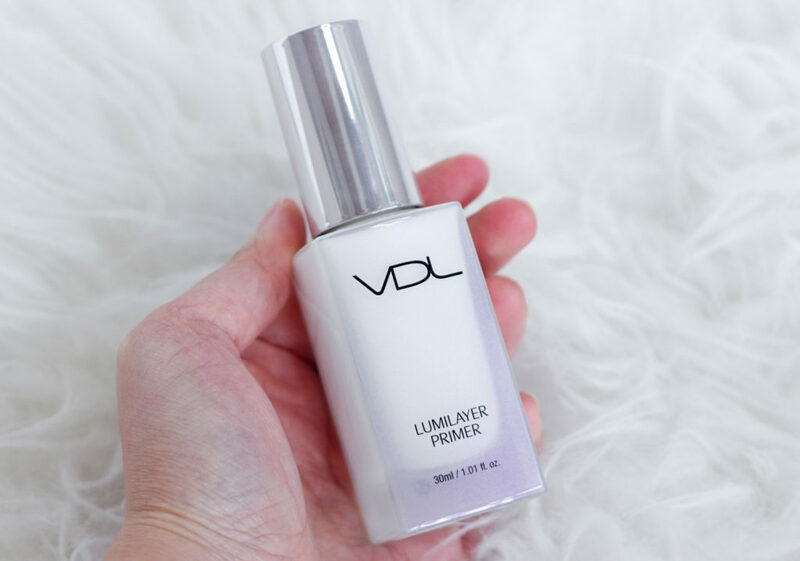 Granted, not all of us can have luminous skin like Song Hye Kyo (life is unfair, after all) so here’s the next best thing – a light-reflecting primer that will give you a bit of glow, such as the VDL Lumilayer Primer. 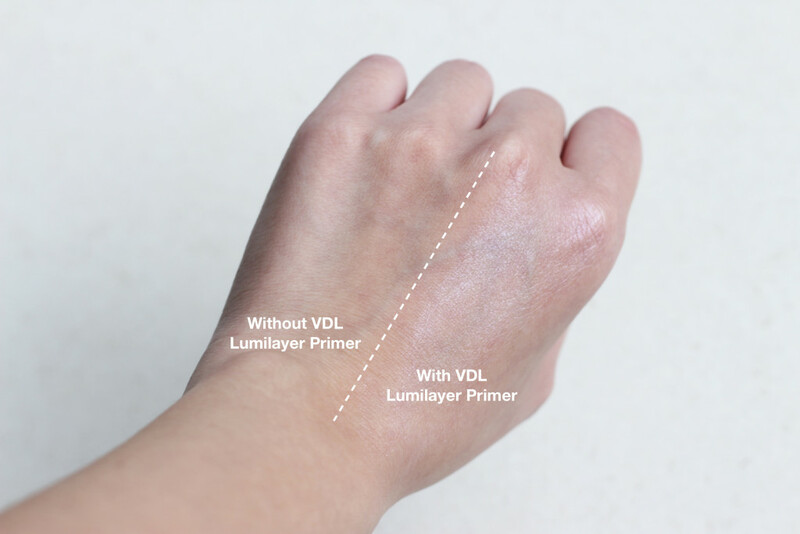 Apply the primer on a clean face, then apply your usual BB cream or foundation over. If you want to amp up the glow, apply highlighter to the high points of your face, such as your cheek bones, brow bones and nose bridge. 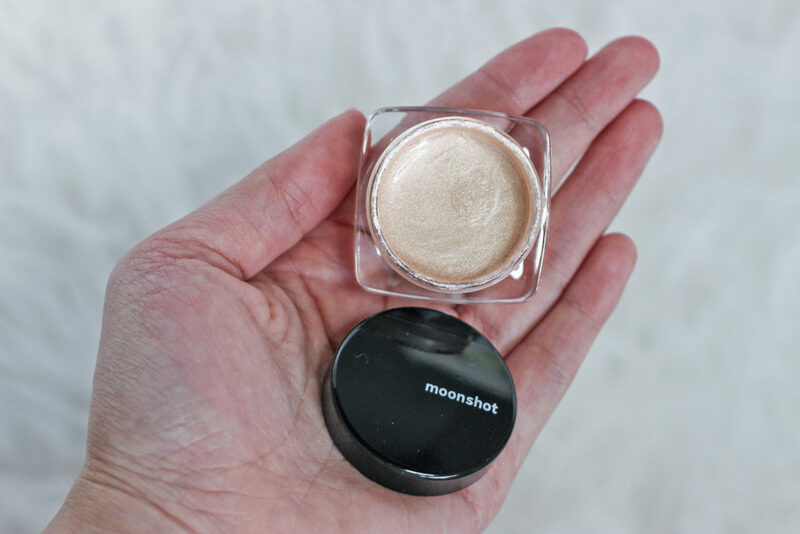 Try Moonshot’s Jelly Pot in Hawaiian Sand, which applies as a gel but has a highly-pigmented powder finish. 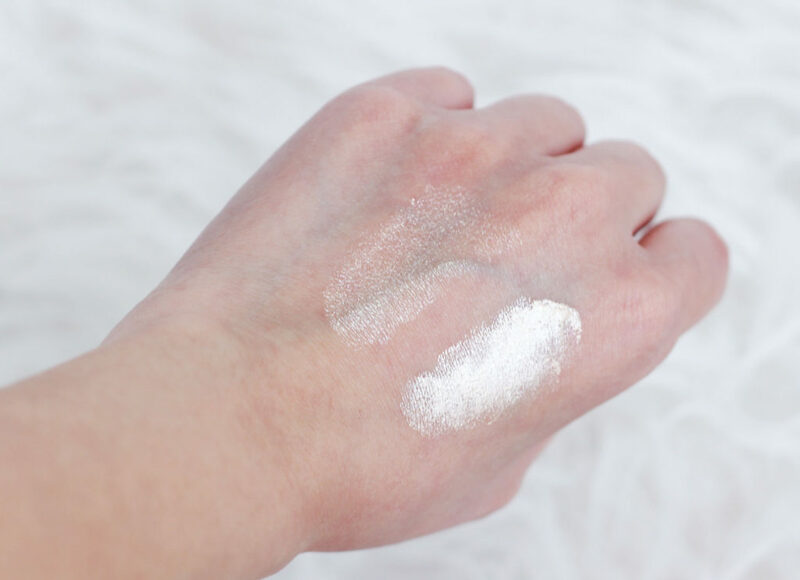 Be sure to apply it sparingly though – you want to look dewy and Song Hye Kyo-like, not like a disco ball. 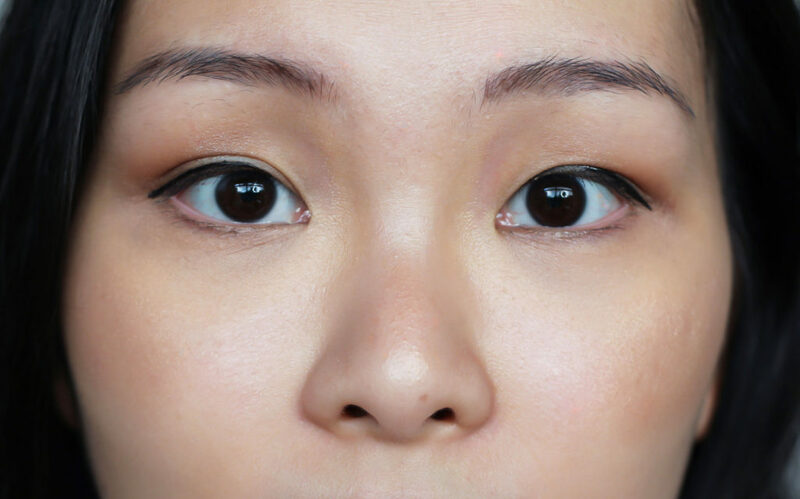 Skip your usual cat eye look and draw your eyeliner downwards, instead of flicking upwards. This makes your eyes look rounder, which in turn gives off a younger, more innocent vibe. For added effect, wave your hands helplessly and say “Ottoke, ottoke!”. Who knows, maybe some handsome Oppa will come to your rescue (Hello Song Joong Ki? Are you free to help a damsel in distress?). 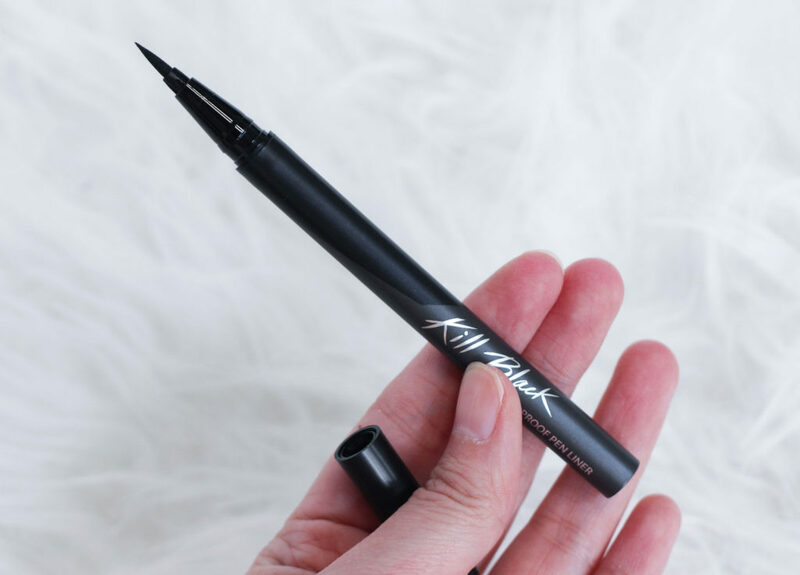 Most liquid eyeliner pens would work for the Puppy Eyeliner look, but the CLIO Waterproof Pen Liner in Kill Black is a good option for newbies. The pen nib is solid enough to draw smooth lines, but not too sharp that it’ll poke an eye out. To complete the innocent, doe-eyed look, amp up your Puppy Eyeliner with a generous coat of mascara. Now, bat your eyelids innocently and wait for your friendly neighbourhood Oppa to come find you. I don’t know how Korean actresses look so good without any contouring (pancake face anyone? ), but well, I guess that’s why they’re famous and I’m not. Korean beauty is generally about looking youthful and innocent, not fierce and fab. So yeah, forget Kim Kardashian and save your bronzer for another day. 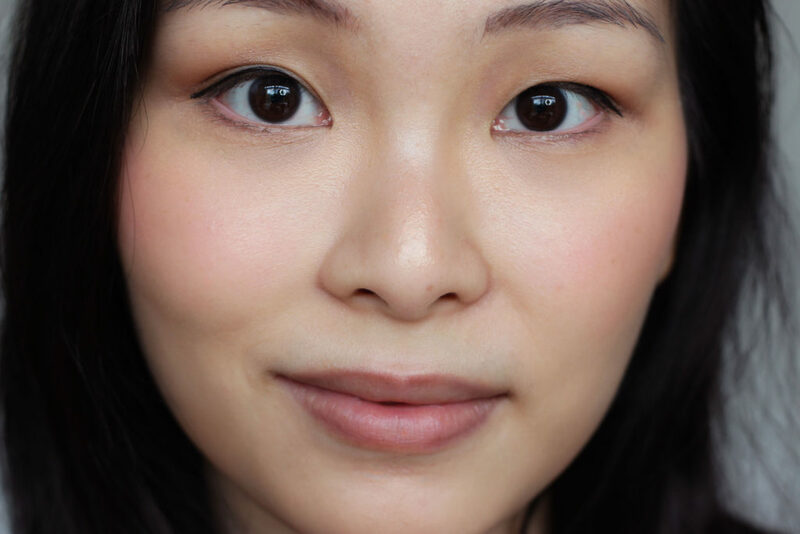 To perfect your Korean star makeup, apply a hint of baby pink blusher on the apples of your cheeks. 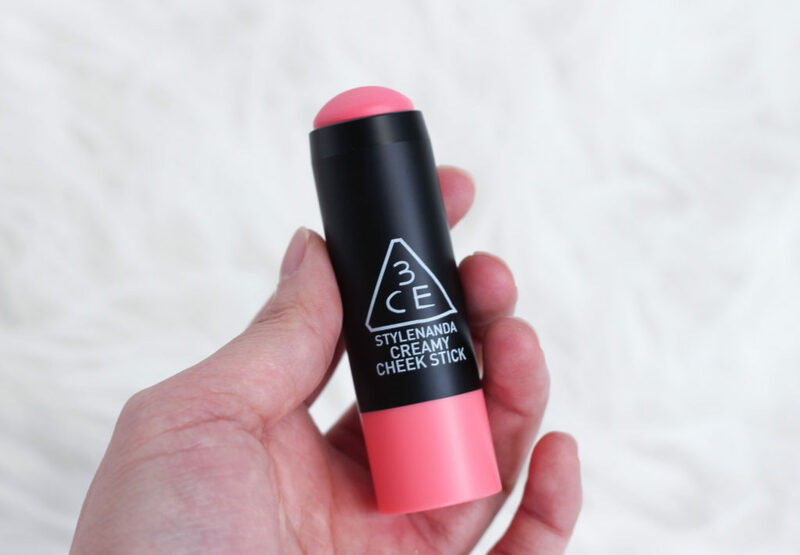 Try 3CE’s Creamy Cheek Stick – it looks scarily bright on the stick, but actually blends out to a nice, fresh pink shade. 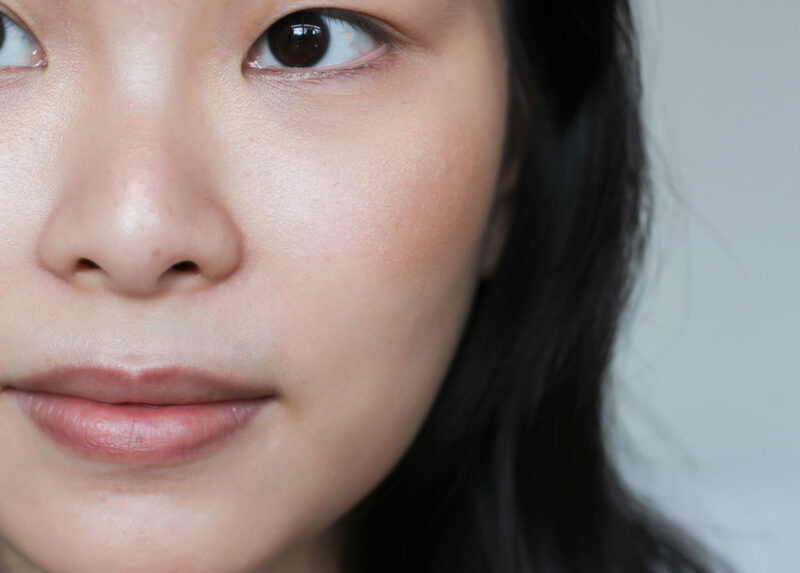 The key is to make your blusher look like you’re legit flushed. You know, like if you walked into a room and Song Joong Ki was bent down on one knee, about to sweep you off your feet (hey, a girl can dream). For the finishing touch, you’ll need ombre lips – which yes, sounds kinda kooky, but if Song Hye Kyo does it then I’m sold. 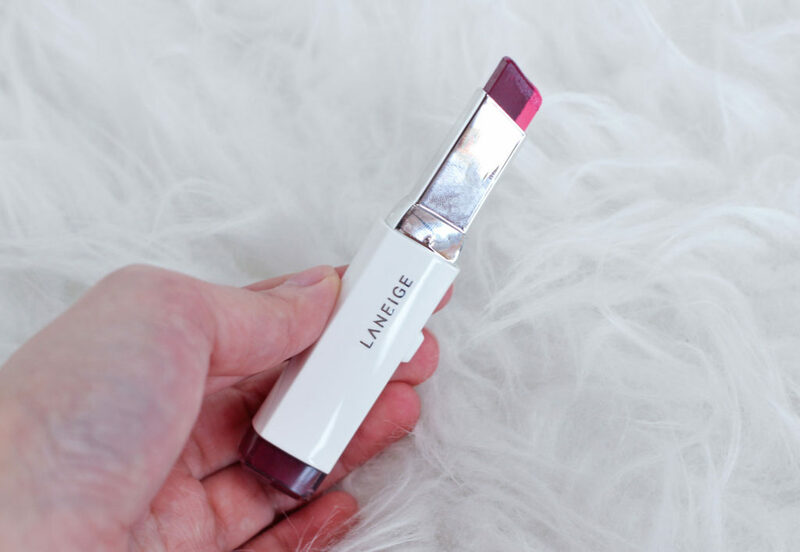 Ombre lips are actually quite easy to do, especially if you have a two-toned lipstick like the Laneige Two Tone Lip Bar. The darker colour should be applied on the inner portion of your lips, so that it looks like the colour is fading out. You can also use a lip tint for ombre lips – apply it to the inner portion of your lips, then use your finger to blend the colour outwards. 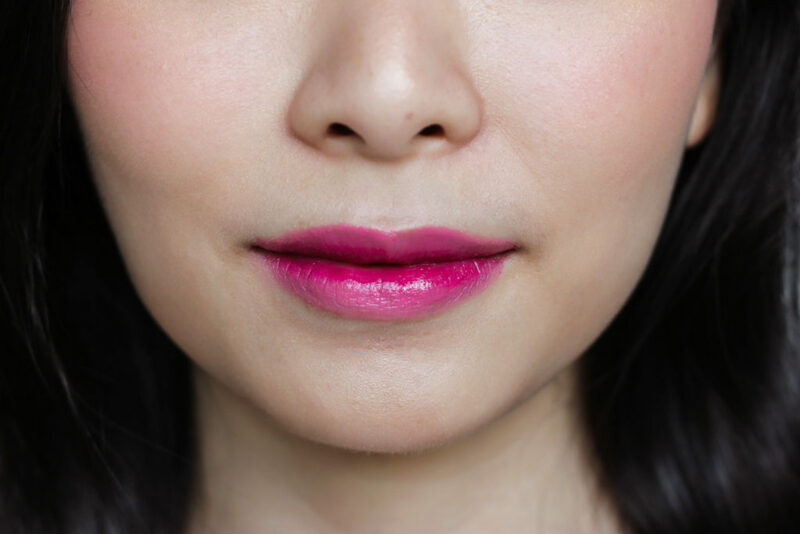 This ombre effect supposedly gives your lips that kissable, just-bitten look.